Studio A is one of India’s finest premium wedding photography & filmmaking team. Having done weddings that happened under a tree to weddings that were set on coasts of Greece, our team of experts specializes in understanding your dreams & capturing memories, creatively. 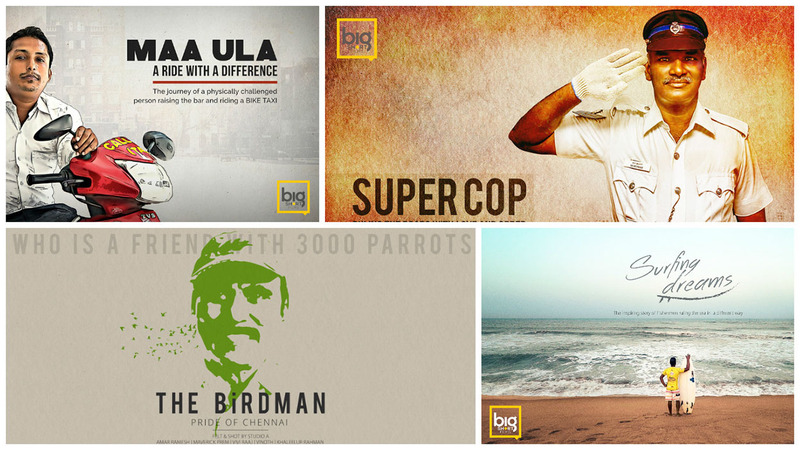 We make short social films out of real, inspiring stories. By doing so, we create a positive ripple in which in turn travels in all directions and creates more ripples. Empowering change through storytelling, one film at a time – that’s what BIG SHORT FILMS is all about. 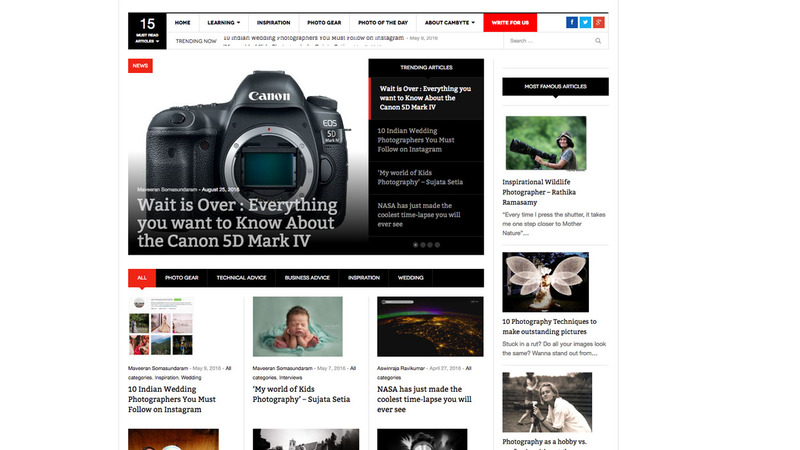 Cambyte aims to be one of the top knowledge resources, especially in India for tips and tutorials, reviews, business tips, and more when it comes to photography. The idea is not just to offer information, but also to inspire the aspiring talents to approach photography in a sound and sensible way.